Under his brand new alias Virtual Self, Porter Robinson drops the audio for his latest track 'Ghost Voices'. He has adopted the little-used term 'neotrance' as the genre for this body of work. The self-produced 'Ghost Voices' comes just fourteen days after Virtual Self's first single 'EON BREAK'. The audio visual features three bright orbs circling a suspended crystal. 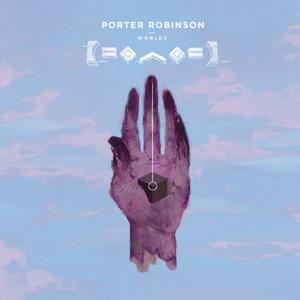 His last single as Porter Robinson was 2016's 'Shelter' with Madeon', but he hasn't released an album since his 2014 debut 'Worlds'. 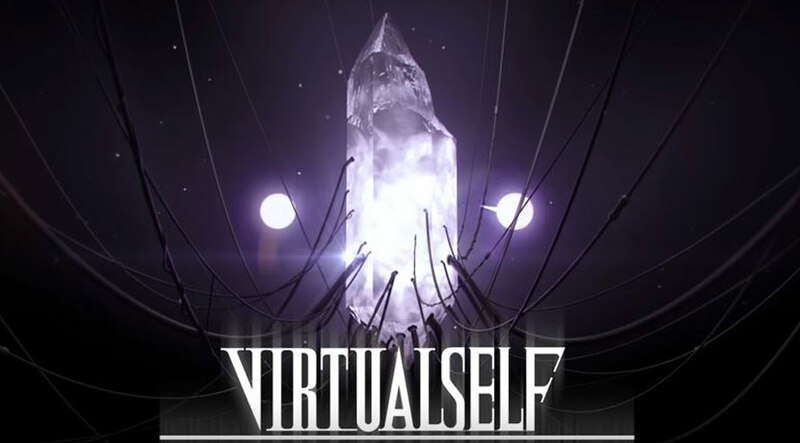 He will play his very first live show as Virtual Self on December 8th 2017 in Brooklyn, New York City. He also has a number of festival dates coming up including Lights All Night Festival in Dallas, Snowglobe Festival in South Lake Tahoe and Countdown 2017 in San Bernardino; all taking place this December.